Playing online games and gambling in casinos has been a hobby of many people. 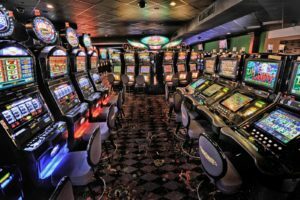 In its exciting and wide-ranging history, casinos have developed and expanded with the number and kinds of different games that are increasing by every passing year. 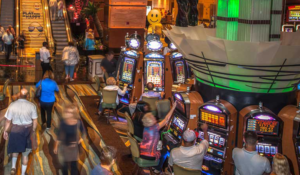 As the casino business has grown, so has its language with many exciting slang terms, lingo and jargon being used to define games, betting kinds and activities usually seen in the industry. There are lots of casino-related terms and phrases that you may not be familiar with if you are not a professional casino player. It’s relatively obvious what some of them point to, but some of them can also be confusing. Any gamer’s affection for gambling is all about the casino games and the fun. And of course, whenever you do visit a casino, you can sit at a blackjack table or take a spin at roulette with complete mastery – just like a pro. 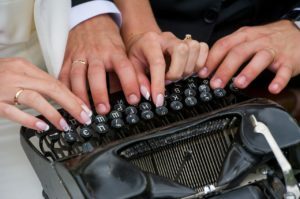 The following is a complete list from A to Z of terms and descriptions used in different casino games including free slot games and table games. 243 ways to win: When a video slot uses 243 ways to win, you will be required to make a bet before spin and to select what group or how much money you wish to bet. You won’t be asked to choose how many lines you want to play. Instead, every possible leading sequence from left to right can result in success. Affiliate: A particular type of marketing which is utilized by online casinos. Ante: In card games, you will be required to place a bet. This is a mandatory bet before you get your cards. Active Payline: A payline include symbols that need to line up for you to be paid with a prize. If you are gambling on a particular payline, that is recognized as an active payline. It will only become useful when you put a bet on it before you spin. Baccarat: Also identified as Punto Bando, Baccarat is a table game that uses 6 or 8 decks of cards. Bankroll: The total amount of cash that the player or casino has available for betting activities. Beginner’s Luck: It’s a word used when a player begins winning when he gambles for the first time. Balance: The amount of cash you have left after making deposits and placing bets. Naturally, it is the amount you have readily available for stakes. Banker: Just another word for the dealer when it comes to table games. Bet Max: It is the highest amount you want to bet on a spin. Bet Min: It is the smallest amount you want to pet on a spin. Betting Limits: The smallest and highest betting limits on a casino video slot. Blackjack: Also known as 21, Blackjack is a card play where you play against the dealer by getting number 21 without passing it. Bonus feature: A bonus feature is triggered by existing symbols when they arrive in a particular place on a payline. Bonus rounds usually beneficial for you with free spins. Caribbean Stud: A table game based on online poker but performed at a blackjack-type table against the House. 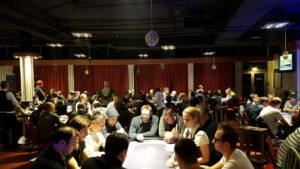 Casino Tournament: A casino tournament is a competition where you play a variety of slots or table games with the purpose of coming at the top to win a prize. The player with the highest number at the end of the match will either win a reward, real money or a competition prize. Cashback: A casino cashback is a return in bonus cash or real cash, that you will get after losing money while playing. The casino offers a section of your lost money back. Cascading Reels: Cascading reels is a casino slot characteristic whereby new ones will substitute symbols which appear on a winning payline. Replacement figures can go on to make new winning numbers which in turn will be replaced by new symbols. This will move till there are no more winning numbers. 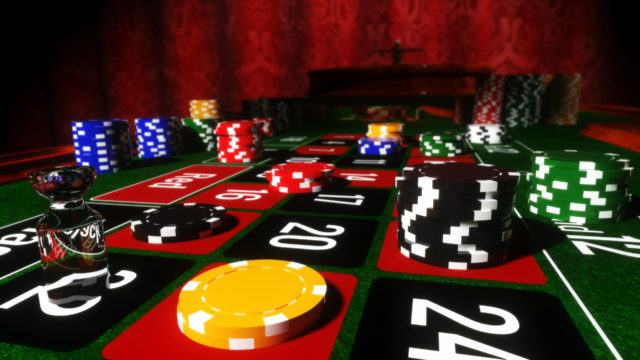 Casino Advantage: The house advantage an online casino has over its players. Classic Slots: Classic slots are retro-style video slots consisting of just 3 reels. Also recognized as ‘Fruit Machines’ or ‘Classic Vegas Slots,’ these were the original games to go online. Chips: Casino tokens used in place of money for playing. Coins: The cost you would be gambling on each pay line, which in turn would provide you the sum you would be betting on each spin. Craps: Craps is a dice play where players make wagers on the result of the roll. This game is held a table game. Croupier: It is most commonly used in European casinos in games such as Craps or Baccarat. It’s another word for a dealer. Double or Nothing: A bet that gives the same value as gambled or nothing. Deck: The regular 52 cards used in a play of online blackjack. Deuce: Number 2 in dice. Deal: A card that is dealt with a player in a game. Dealer: A casino agent who maintains a table game. Draw: When a player receives additional cards in card games such as Blackjack and Baccarat. Expanding Wilds: Expanding Wilds are figures that appear onto a reel and extend to cover the reel completely. This, in turn, creates some winning numbers, mainly since they manage to touch on various pay lines. Edge: The odds are supporting the casino, also known as House Advantage or Edge. Free Spins: Free Spins are spins that price you zero. Free spins are either given by a casino as part of an advertising or acquired by playing a slot game. Face Cards: The Jack, Queen, and King of any series. Fold: Breaking a hand and missing a bet in a table card game. Hit: This is used in online blackjack; a hit is a call for another card. Hole Card: A Hole Card is the face-down card a dealer gets during a game of blackjack. In another table game, a hole card is a card the player gets. Hand: The set of cards a performer has in his property during a round. This word is often used in table games. High Roller: A player who executes large bets. House: Another word used for casino. 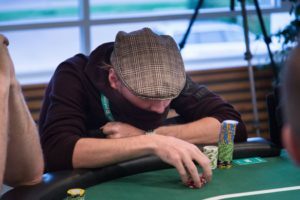 House Edge: The possibilities and rate ratio a casino has of gaining over players. House Rules: The rules of a particular video slot or table play including buy-ins. Inside Bets: It is a bet put on inside the figures in a Roulette game. Insurance Bet: Two or more bets that meet each other. Insurance: It is a bet which is given to the player in online blackjack when his face up card is an ace. Jackpot: A jackpot is a collective prize whose value continues increasing a little amount every time someone plays the particular video slot. The jackpot will keep on rising till someone scores the jackpot. The same process would restart again after the jackpot has released. Line Bet: The cost a player gives for a bet per active payline. Limits: The lowest and highest amounts that can be placed on a single bet. Multi-Player Casino: Players are playing against other players online in cash games. Multiplier: These are figures that provide particular values that will increase your winnings. Mobile slots or games: Mobile games are slots that can be clearly played on your mobile phone or tablet. These can be accessed with an internet browser or by downloading the casino’s mobile app. Odds: The possibilities of winning and possible result. Outside Bets: Bets whereby chips are located outside the number design in online roulette. Online casino games: Also identified as slot machines or video slots, these are games that can either be immediately played or downloaded. Paytable: Every video slot comes with a paytable that gives players with basic knowledge such as winning payline sequences and how the slot goes. It ultimately contains winning values for each payline combination. Payline: A payline is a series of positions on the reels that showed from left to right. When you’re playing an online slot, you’re betting on some paylines. If symbols form a winning sequence on a payline you’re betting on; then you will get a payout. Progressive Slot: A progressive slot is a game that has a jackpot that grows as players play the game. 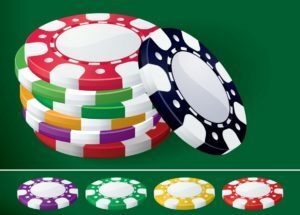 Progressive Jackpot: A progressive jackpot is a prize that keeps on increasing based on the number of gamblers playing the slot that receives it and placing bets. Punto Banco: Another name of Baccarat. Reel: A reel is a wheel that is twisted alongside other reels in a try to create winning sequences. Roulette: A casino game where a numbered wheel with a ball within will be turned. The player has to decide where a ball will settle. RNG (Random Number Generator): A RNG is a standard video slot that defines the winning and losing orders and ultimately provides the result of every spin. Slots: A digital style of the classic slot machines. Reels have to be twisted, and symbols have to line up to gain a payout. Scatters: Scatters are symbols when they come within a payline will trigger free spins. Even if they don’t come within a payline, wherever they settle on the reels, they manage to pay out. Shifting Wilds: Shifting Wild shift nearby the reels with any spin every time there is a winning order. During a winning sequence, the winning symbols will be eliminated, and the Shifting Wilds will change locations. Sticky Wilds: Same to a standard wild, a Sticky Wild will interchange for other symbols to produce a winning line with the single difference that these will stay set for subsequent turns. Stacked Wilds: These Wilds pose as alternates replacing other symbols in the manner to help build winning paylines and making you succeed. Twenty-One: Another name of blackjack. 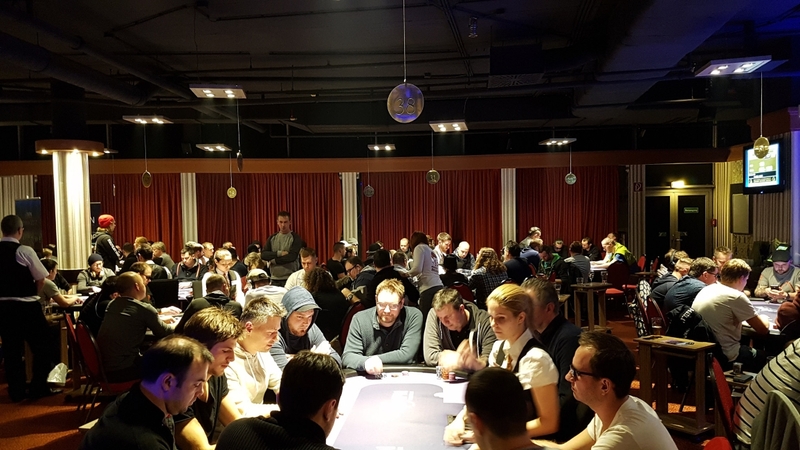 VIP: Also identified as a high roller, a VIP belongs to a player that places uppermost bets. Withdrawal: When a player asks to draw money from his account. Wild Symbols: There are many distinctive wilds, but wilds, in overall, have one particular aim: To substitute for any other symbol to create a winning order.